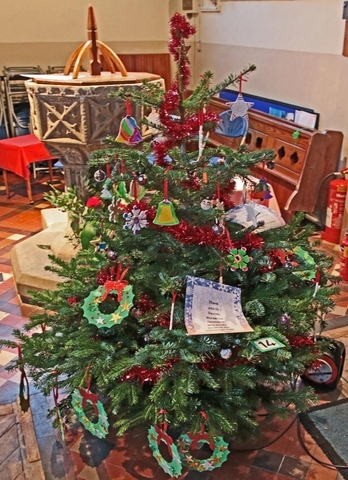 Following the sucess of last year's event, Crowle Church will again be holding its Christmas Tree Festival on Saturday and Sunday, 15th and 16th December between 10.00 am and 4.00 pm. In addition to the lovely Christmas trees, there will also be mulled wine, a raffle, tombola and quiz sheets. Entry £2, to include light refreshments. Community groups are invited to take part by supplying and decorating a tree in their own imaginative style. Entry forms will be available in the church.